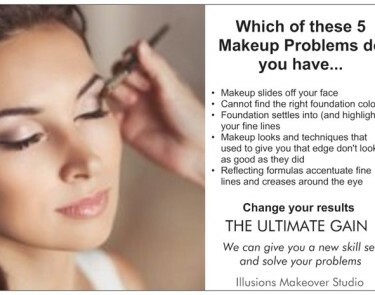 Learn how to apply make-up that STAYS PUT ALL DAY. 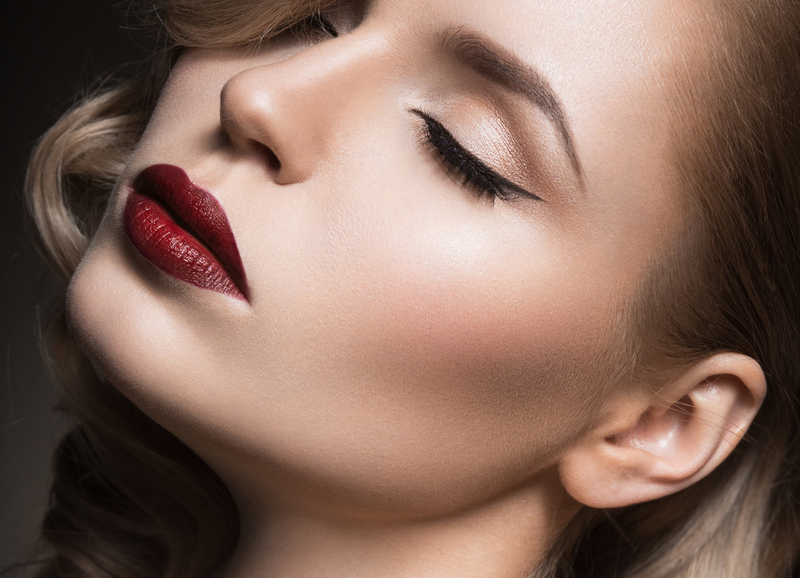 Learn the latest techniques as well as the essential basic principles of makeup artistry. This makeup workshop is perfect for both the beauty beginner and the makeup obsessed and everyone in between who are looking for expert direction, want to Learn how to create your own signature makeup style. Brush up on your skills or simply boost your self-confidence by mastering the basics of makeup application. 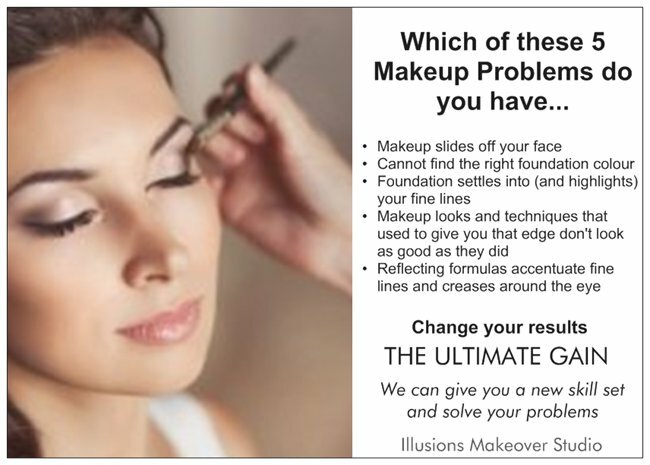 Learn how to choose and apply makeup to suit you, considering your face shape, complexion, age and personality. Create a flattering and fresh go-to look to suit you, which can be applied quickly and easily without having to spend hours in front of the mirror.